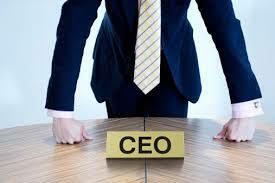 What is the most important trait you believe every startup CEO should have? Please do share your responses in the comment section below or through your preferred social network. Kindly follow my blog using the follow button at the side of this page to get instant updates on new posts.